It’s probably a waste of words to say such a trivial and apparent truth that the best thing that could happen to a woman is motherhood. The talks about motherly glow are probably trivial when you’ve already experienced the greatest miracle of life, birth. Your firstborn will always be someone for whom you can never be fully prepared. In such circumstance, it is necessary to pick out information from reliable blogs and sites. 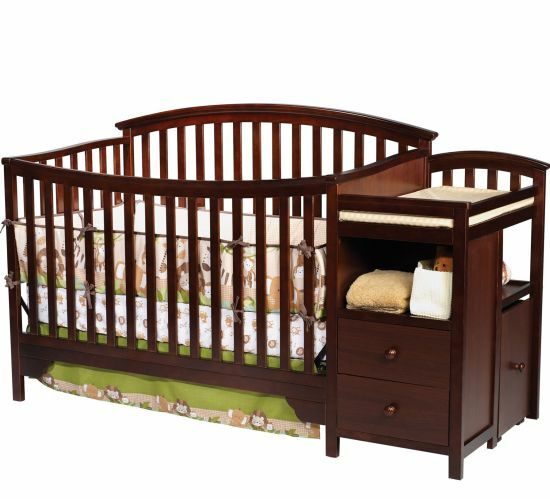 Without total lack of mobility in the early stage of infancy, your baby will spend most of his time inside the crib. Doesn’t it become our top most priority to make this stay comfortable? 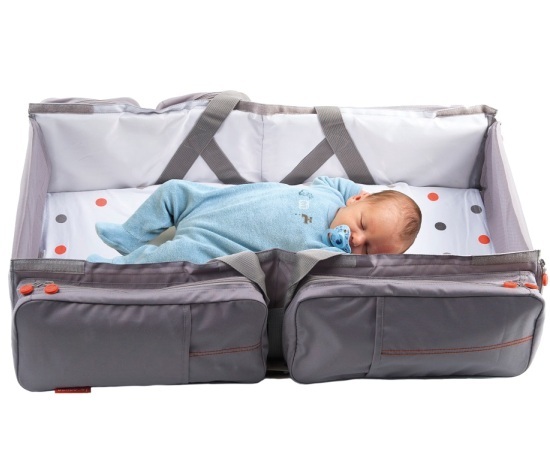 A nice and firm crib ensures that it doesadjust to your baby’s body parts. A soft touch in the crib makes your childless fussy and that ultimately means a good day for everyone. Having no mattress considerably increases the chances of Sudden Infant Death Syndrome (SIDS). A mattress supports your child’s soft and still very weak bones. This cushions them from any harsh bends or turns they might take in the crib. It reduces the risk of fractures or pulling of tender muscles. A mattress will only supplement proper body gait in your baby. Your crib may not be brand new or adequately polished. There is even a slight chance of the base being uneven. This can be really uncomfortable for the child and can cause irritation and irregularities in bowel movements. Anything out of the ordinary always affects the gut of the child. 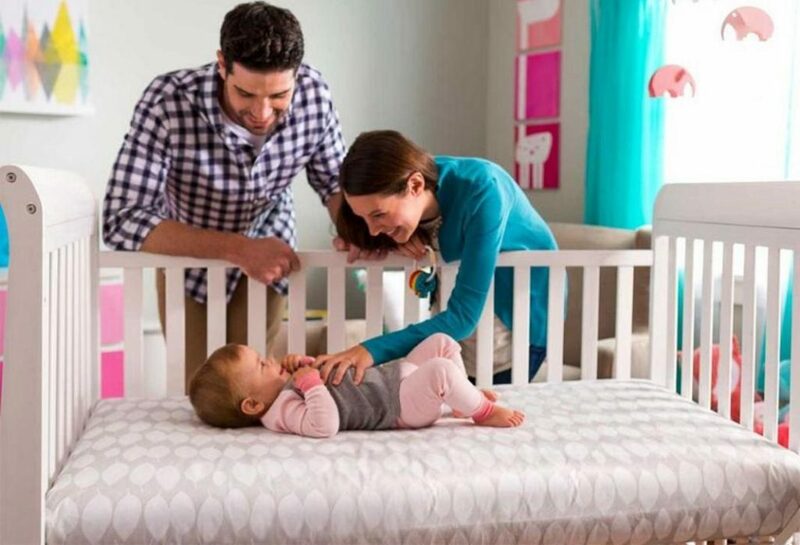 The corners and cracks of the crib may also lead to rashes and scratches which are very dangerous for the infant as it is more prone to infections.A mattress can play a central role when it comes to keeping your baby comfortable. 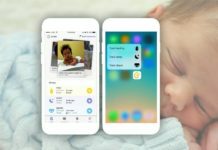 We all know that the second best thing that the new parents love is a good night’s sleep, the first being the new tidbits the junior is learning every day. Consequently, your sleep is also directly proportional to the good sleep of your child. It really is the less good side of parenting to wake up in the middle of the night just because the baby was irritated. A good night’s sleep both yours and babies can be assured by making it as comfortable as possible for the baby in the crib. This will surely help it sleep better. 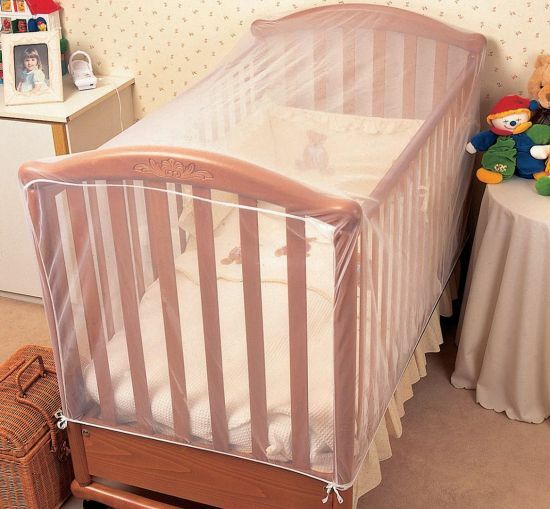 A crib without mattress means there is no protective layer under the baby. This creates an opportunity for the baby to move around way too much. 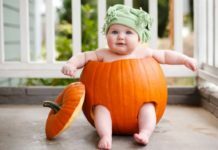 The corners, railings or even additional clothing over the baby can increase the risk of baby suffocating. Always go for a firm mattress rather than a soft one. 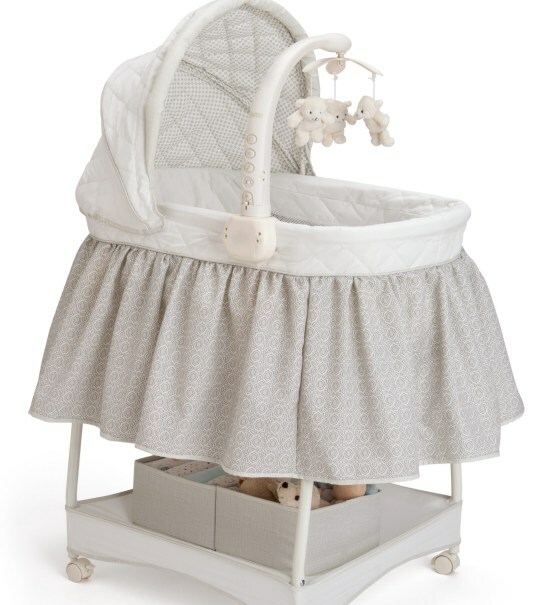 It keeps the baby comfortable and avoids conformations. 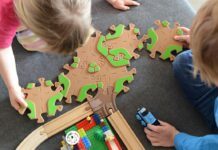 Previous articleHow to Explore Products for Your Kid? 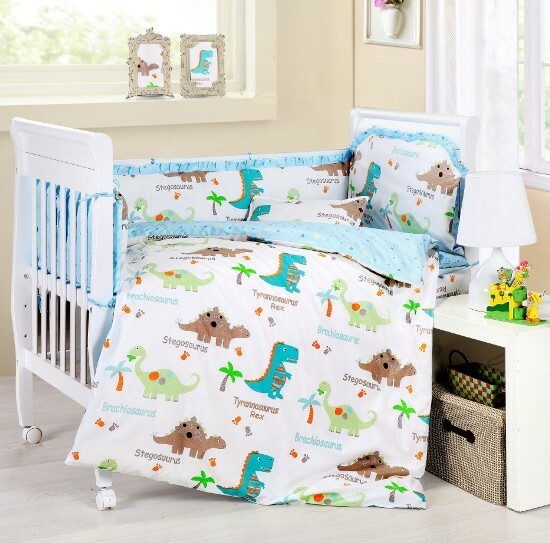 How to Choose the Best and the Safest Baby Crib Bedding?